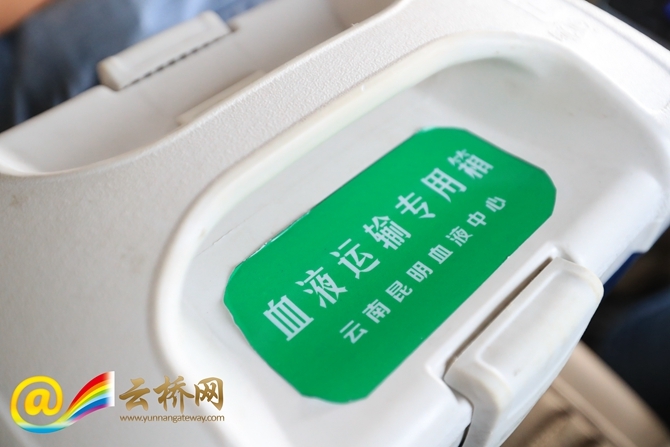 The pregnant woman in southwest Yunnan’s Dehong has given birth to a baby at a local hospital thanks to blood delivered timely by Kunming Blood Center, according to Yunnan Daily App report on August 8. 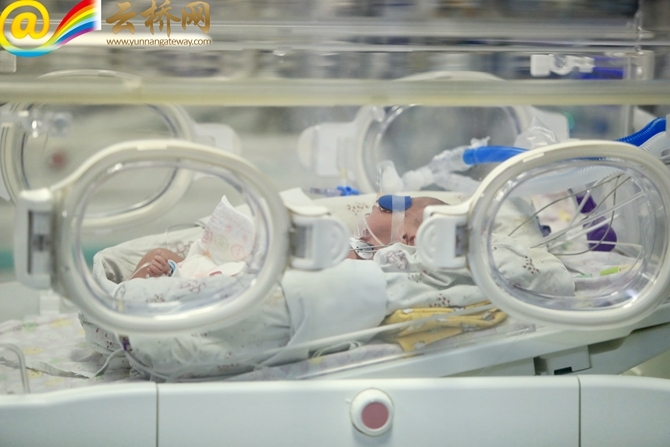 Lin Ruanqin, who was giving birth to a baby in a Dehong Prefecture hospital on August 7, was very likely to suffer hemorrhoea because of the premature birth. 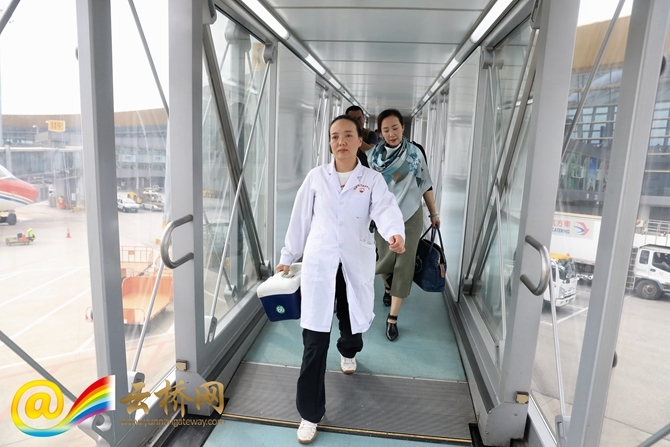 The condition was critical, and a surgery was needed, but the hospital’s lack of her blood type suspended her surgery. 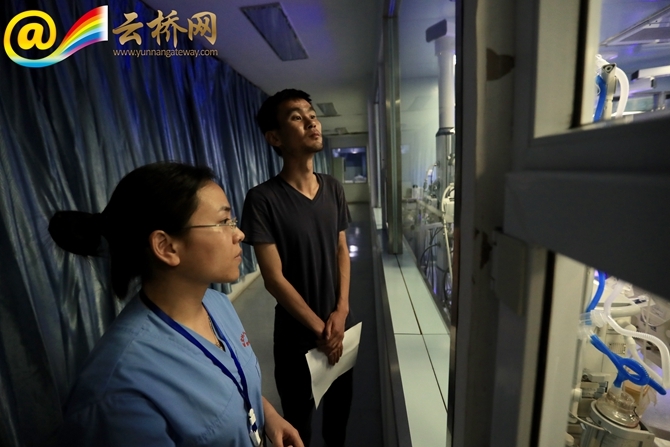 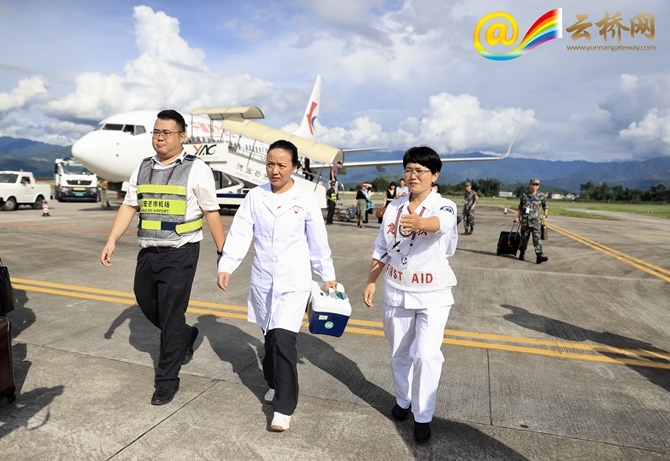 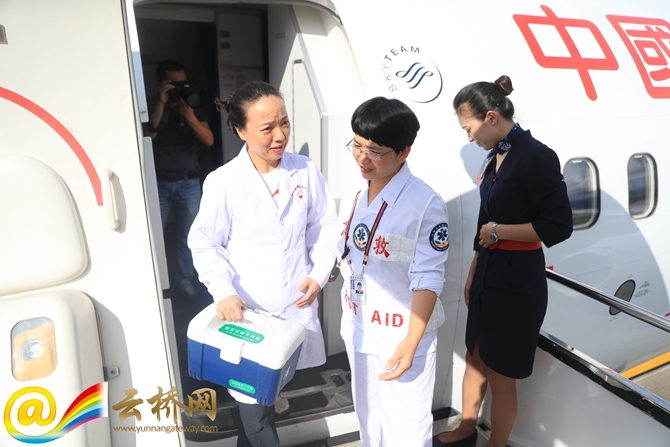 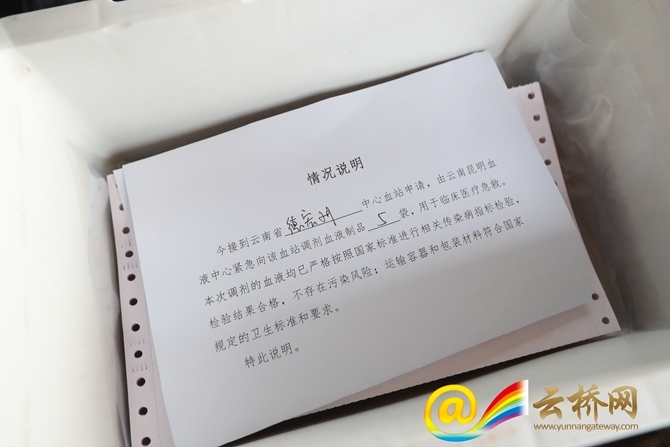 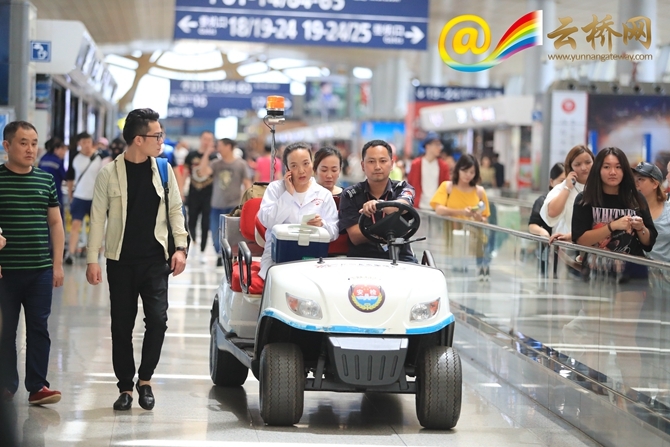 Following a request from the Dehong blood station, Kunming Blood Center contributed 5 units of 1000 ml O-type platelets, and Yunnan Airport Group opened a special fast channel for transporting the blood. 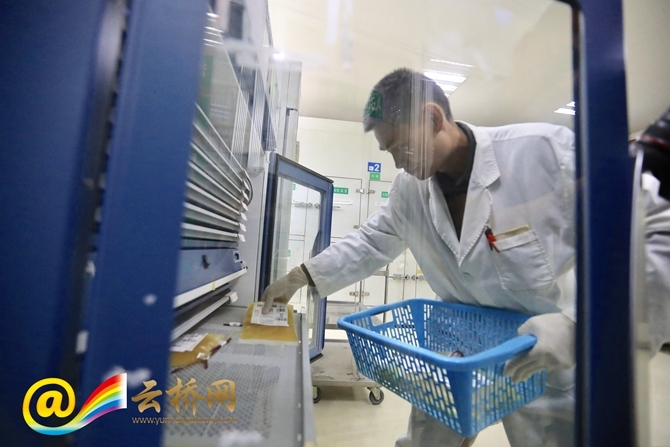 Local health and family planning commissions also helped coordinate the related parties to ensure the fastest possible delivery of the life-saving blood, which reached the Dehong hospital in the afternoon of the same day. 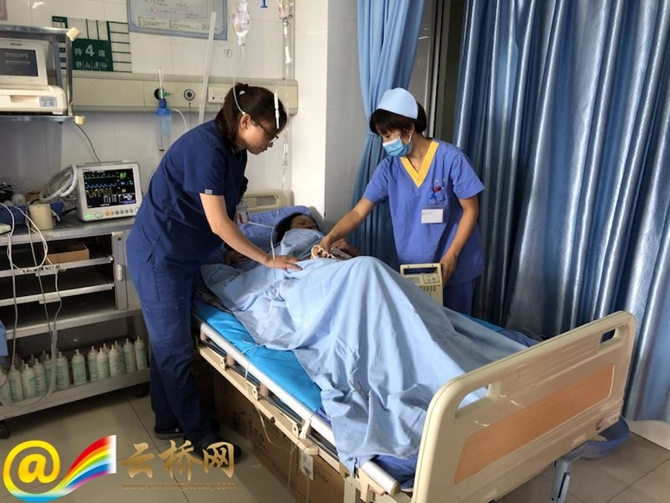 The surgery was carried out in the evening. 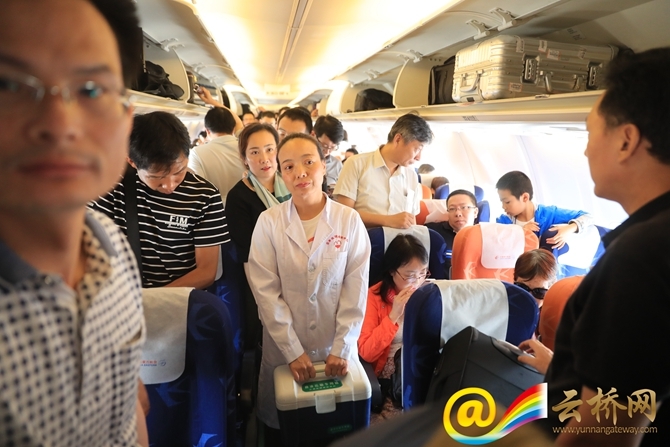 At present, the mother and child are safe and sound.